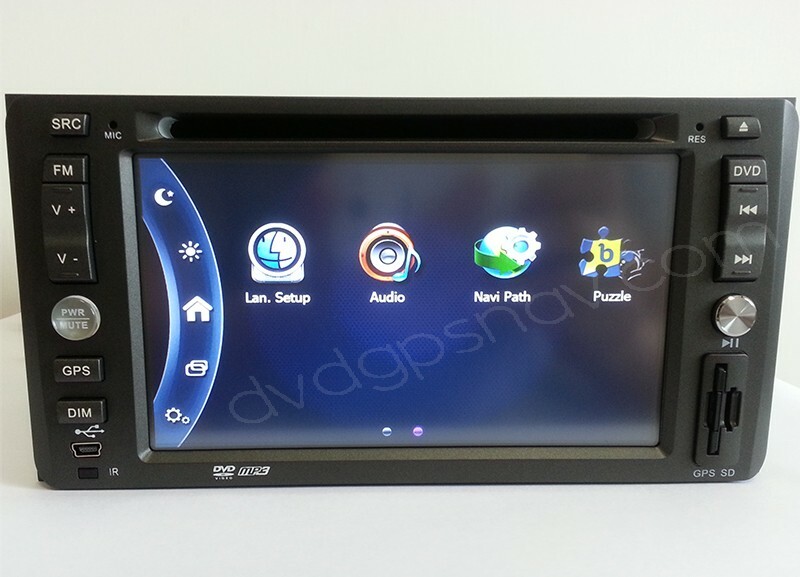 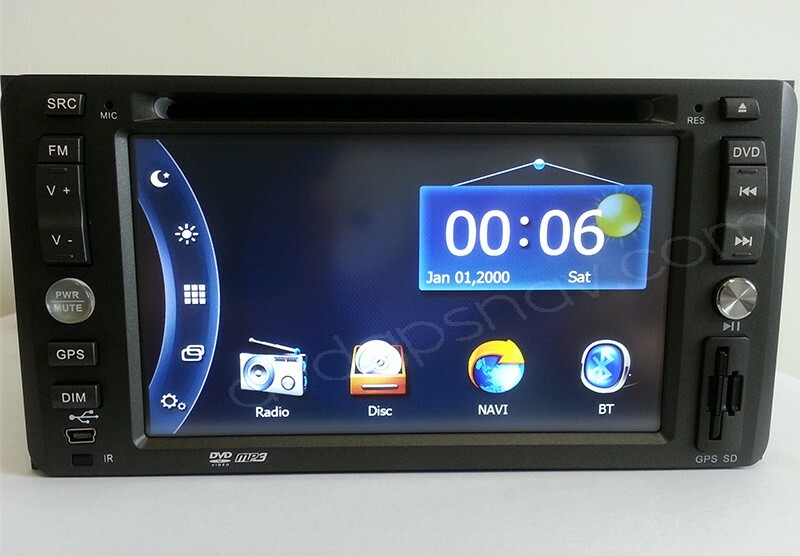 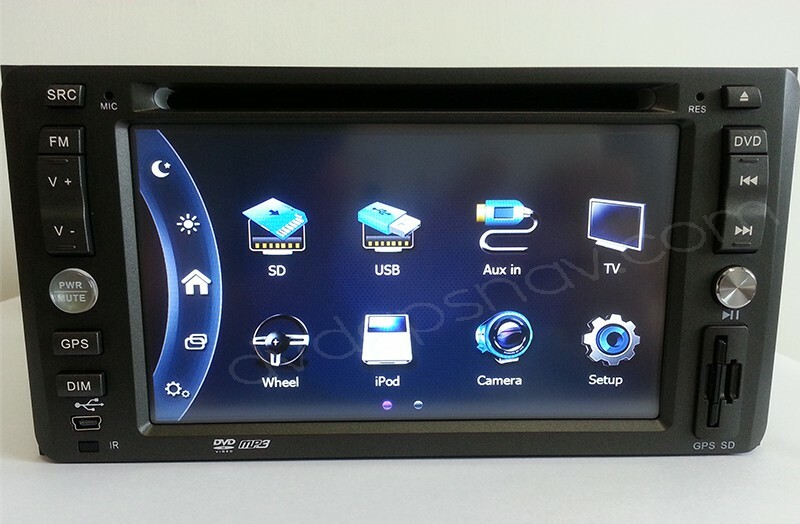 The dimensions for this toyota dvd player is 200*100mm, standard double din head unit, fits old model toyota cars, including toyota Ist, toyota corolla, toyota rav4, toyota highlander, toyota crown, toyota feilder, toyota camry, and so on. 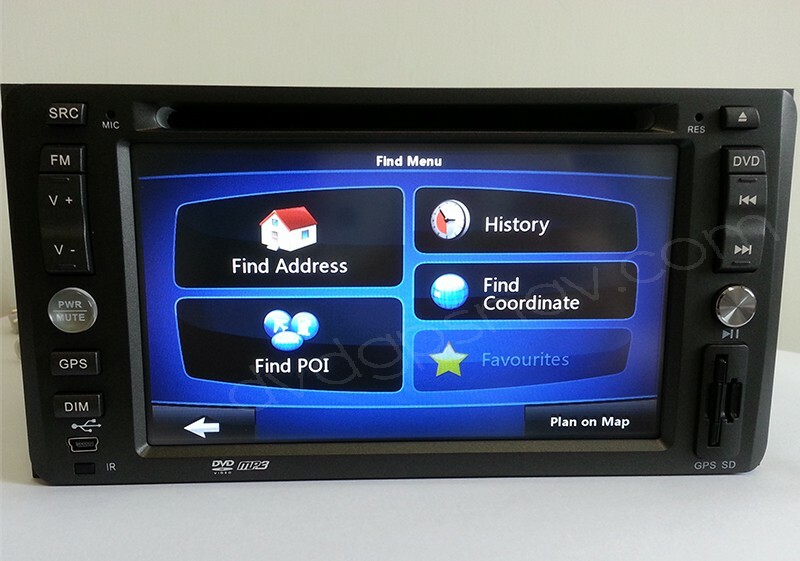 FREE Gifts: 8GB SD card with IGO8 GPS maps available nearly all around the world! 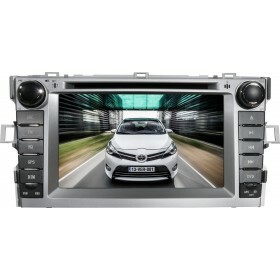 The dimensions for this toyota dvd player is 200*100mm, standard double din head unit, fits old model toyota cars, including toyota Ist, toyota corolla, toyota rav4, toyota highlander, toyota crown, toyota feilder, toyota camry, and so on. 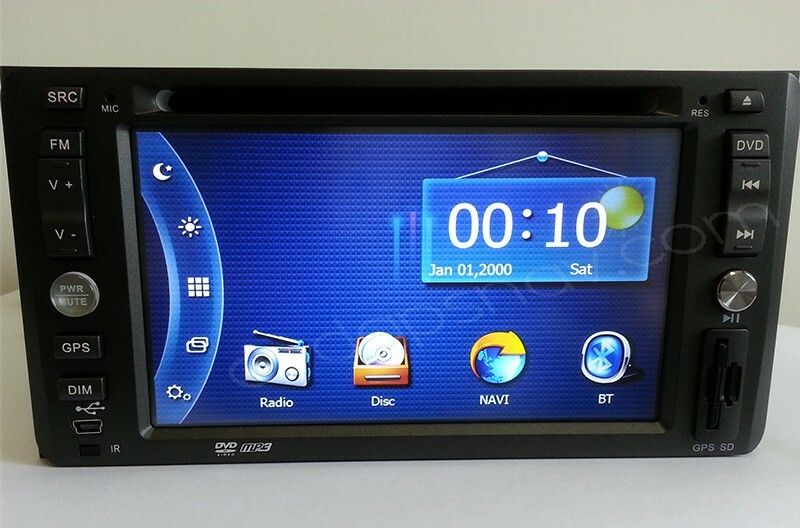 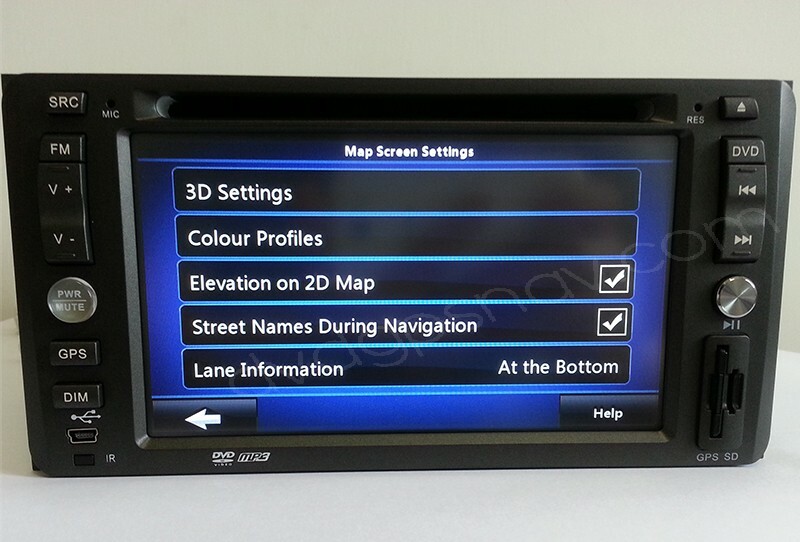 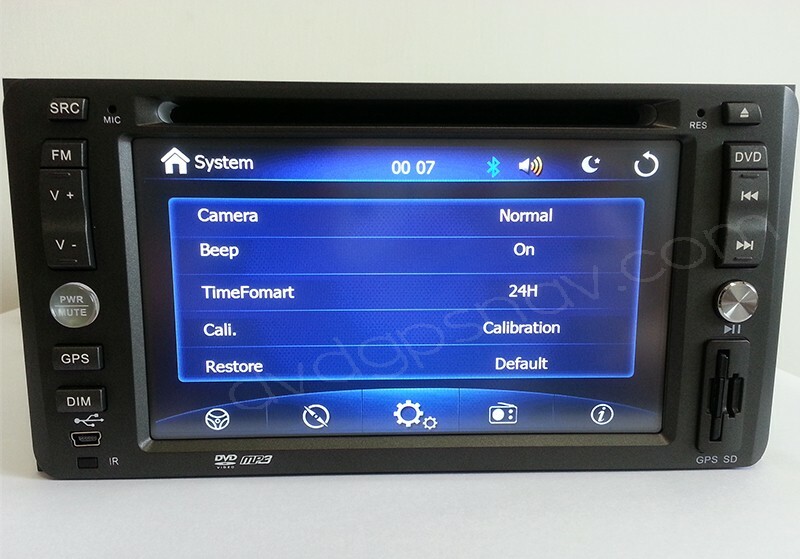 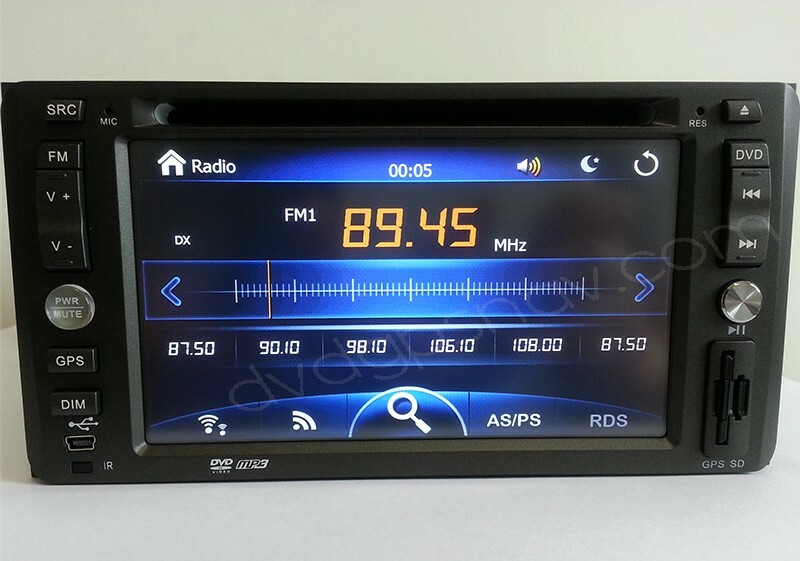 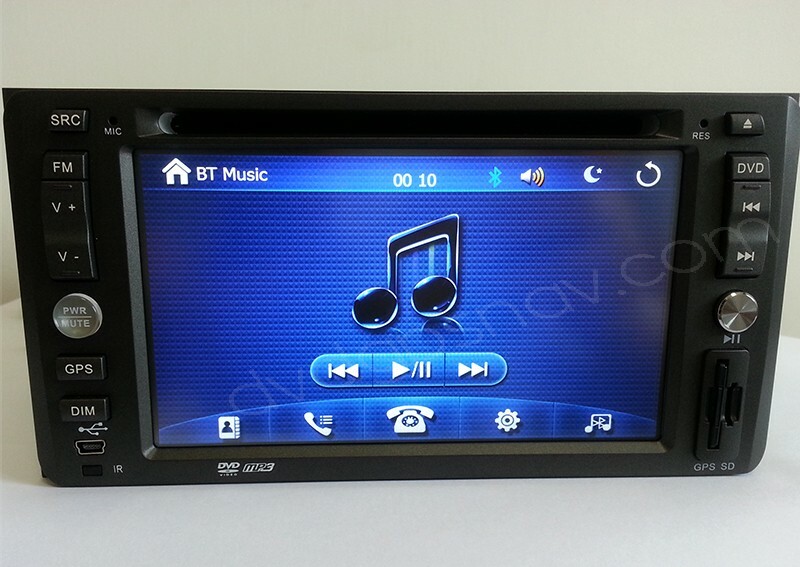 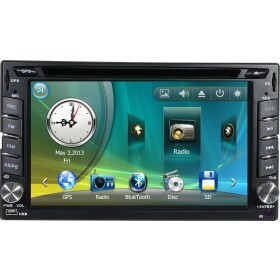 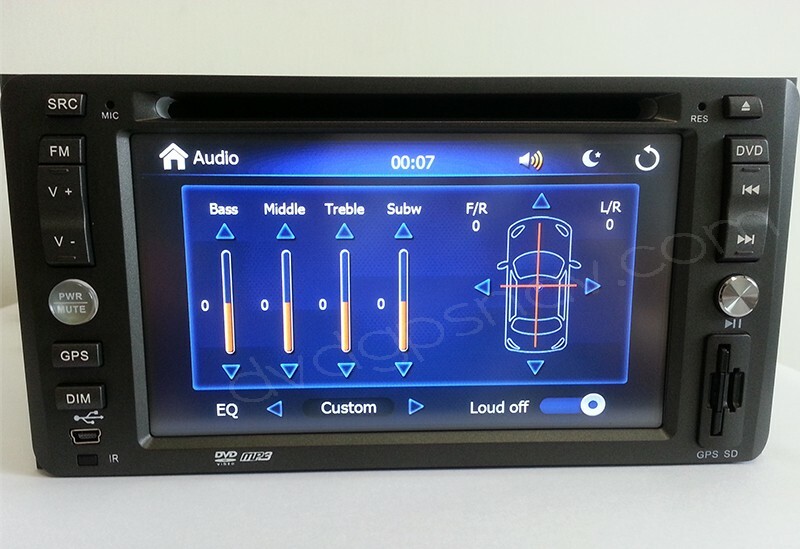 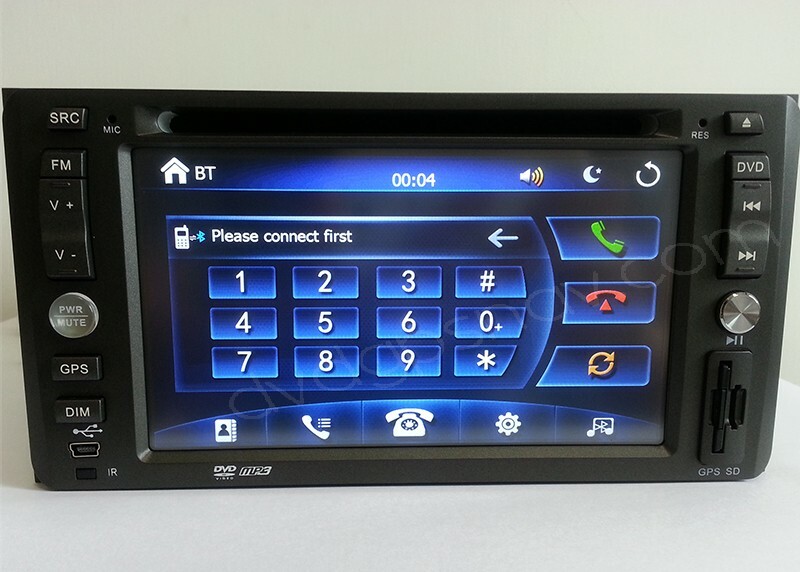 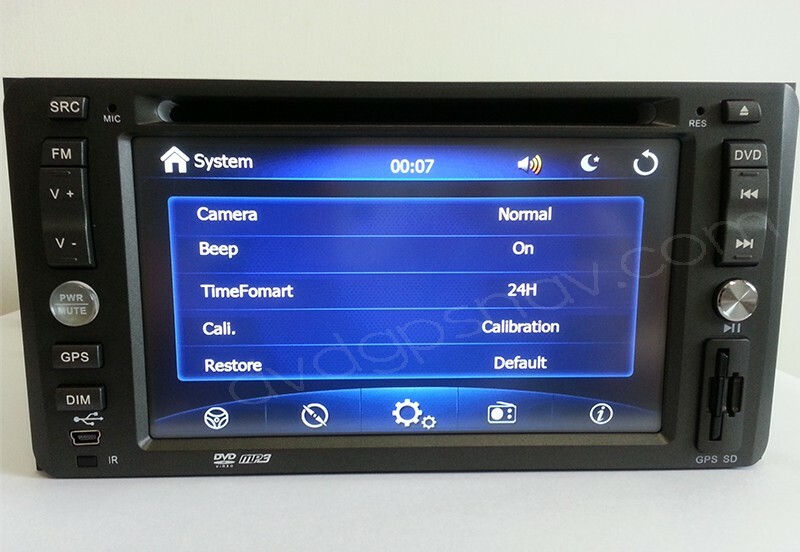 If you can not make sure if this headunit fits your car, you can send us a dashboard picture for us to check for you.